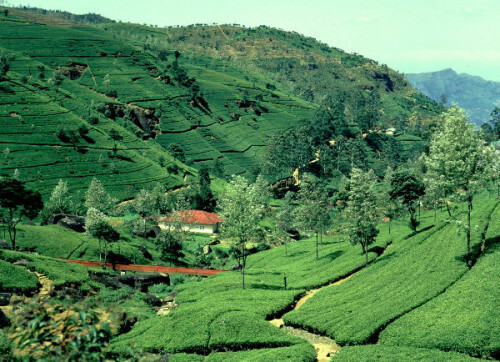 Sri Lanka a jewel-shaped country surprises you with its roaring waterfalls, terraced tea plantations, sun-kissing beaches, densely forests, enthralling cultural heritage sites. Nature’s own underwater world, whitest beaches found anywhere, brightly coloured aquatic life, best diving and snorkelling experience most incredible crystal clear turquoise waters, soft white sandy beaches, shallow lagoons, endless sunshine and to add this the most friendly people to welcome you is the mix that the Sri Lanka offers you on your holiday. Arrival at Sri Lanka Airport where our local representative will assist you for your transfer at Local Restaurant for Breakfast. 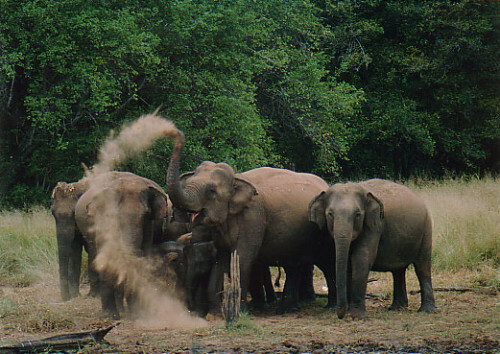 Later proceed to Kandy, Enroute visit to the Pinnawala Elephant Orphanage. Enjoy Lunch at Indian Restaurant. Spend rest of the day at leisure. In the evening enjoy your dinner at Indian Restaurant. Enjoy your breakfast in hotel and proceed to the panoramic city tour of Kandy. Visit the Buddhist Temple well known as Tooth or Dalada Maligawa. The Temple of the Tooth or Dalada Maligawa is believed to house the ‘tooth relic’ of the Lord Buddha. Visit Kandy Lake and Kandy Town, Arts and Crafts Centre, Gems Gallery and Lapidary. Enjoy your lunch at Indian local restaurant. Fest your eyes with rich cultural heritage at cultural show. Post Breakfast transfers to Nuwara eliya. Visit the famous Sir Bhakta Hanuman temple & Ramboda waterfalls and a tea factory along the way. Enjoy your lunch at Indian local restaurant. Post Lunch visit the Hakgala Botanical Gardens. Enjoy your dinner at Indian local restaurant. Enjoy the delicious breakfast in the hotel. Post breakfast proceed to Bentota. Enjoy your lunch at Indian local restaurant. 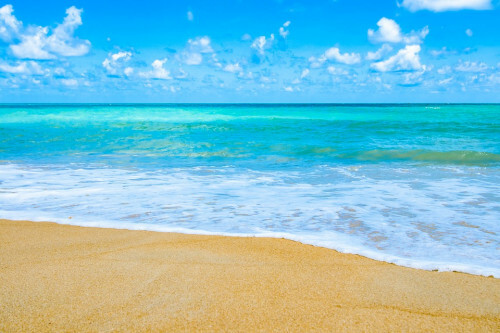 De-stressed yourself by walking on the sandy beaches. Today after having breakfast will proceed to Bentota city tour. Bentota Turtle Hatchery, Madu River Boat trips on Bentota River etc. Enjoy your lunch at Indian local restaurant. 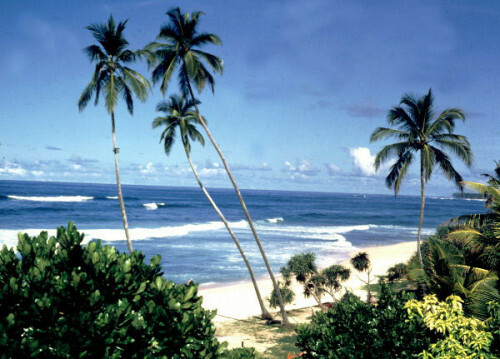 Take a calm walk on the popular beach, enjoy the lush and prosperous vegetation. Enjoy Dinner at Indian Restaurant. After the breakfast proceed to Colombo. 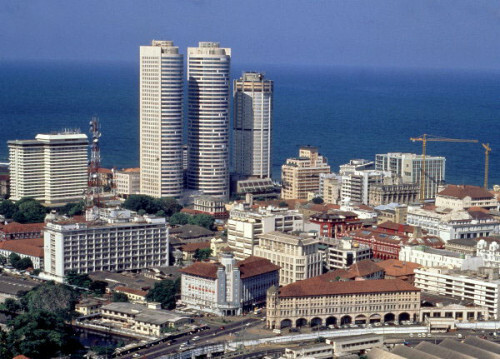 Proceed for the orientation city tour of Colombo. Enjoy your lunch at Indian local restaurant. Rest of the day free for Shopping.